As literature struggles to retain its place of importance in our cultural life, it’s thrilling to see the birth of a new and serious magazine. 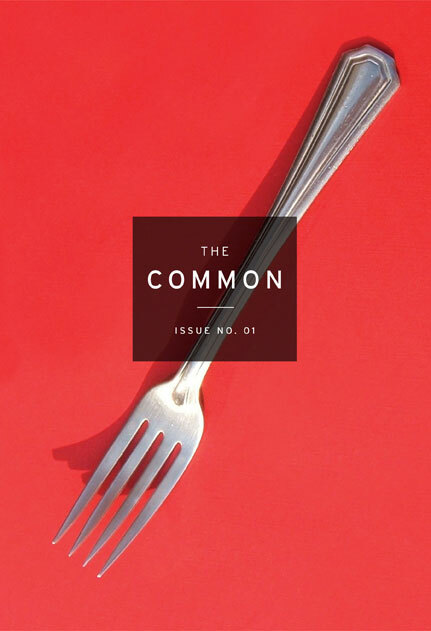 The first issue of The Common, just released, is beautiful to look at, inspiring to read — and now on sale in better book stores! The Common also has an online presence, here. That idea is close to my heart and I am delighted to have my meditation on an abandoned route in New Hampshire, Brown Road, appear as the first piece of the new issue. I’ll be reading from “Brown Road” at a launch event for The Common in Brooklyn on May 7 — drop by if you’re in the area.